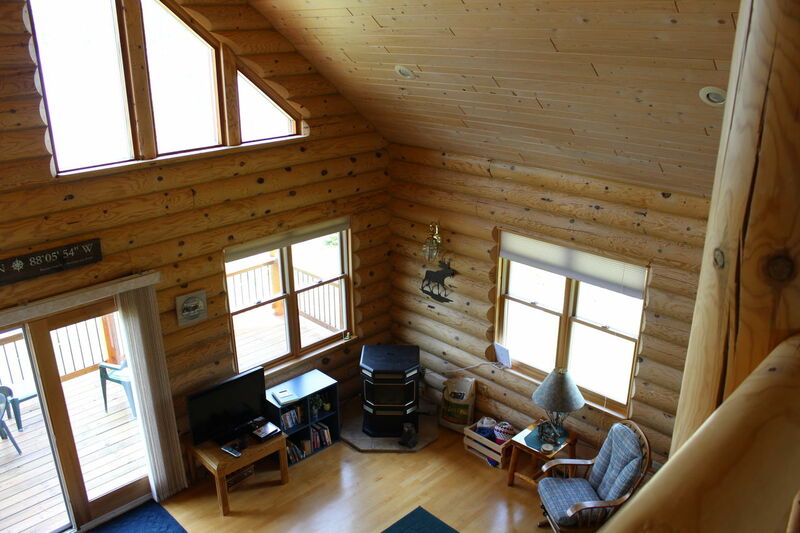 SUNDOG LAKE COTTAGE (Republic, MI): Sleeps 7, 2 boats included, Pets are welcomed! 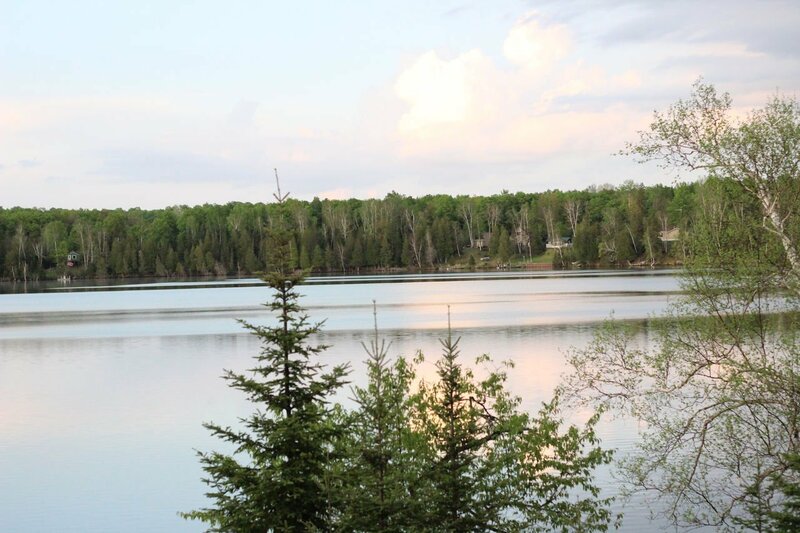 If you are looking for peace and quiet, on a gorgeous tranquil lake, then you have found your home! 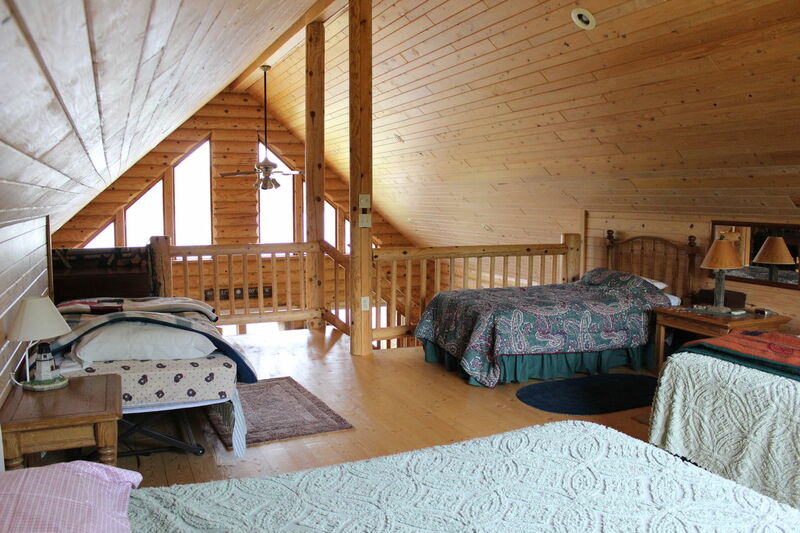 Sundog Lake Cottage can sleep up to 7 people with two bedrooms and loft area. 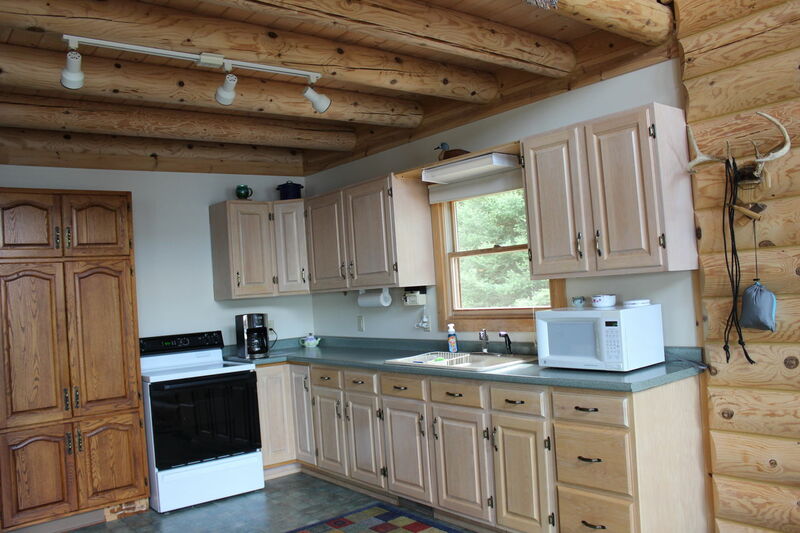 A fully stocked kitchen will make you feel right at home. 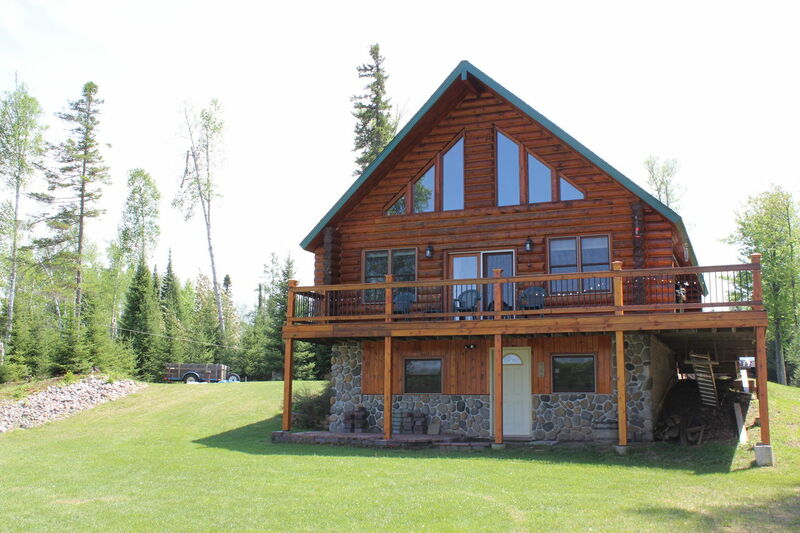 The walk-out basement allows easy access to the lake and yard. Lots of green grass for running and playing games or just enjoying the sunshine. 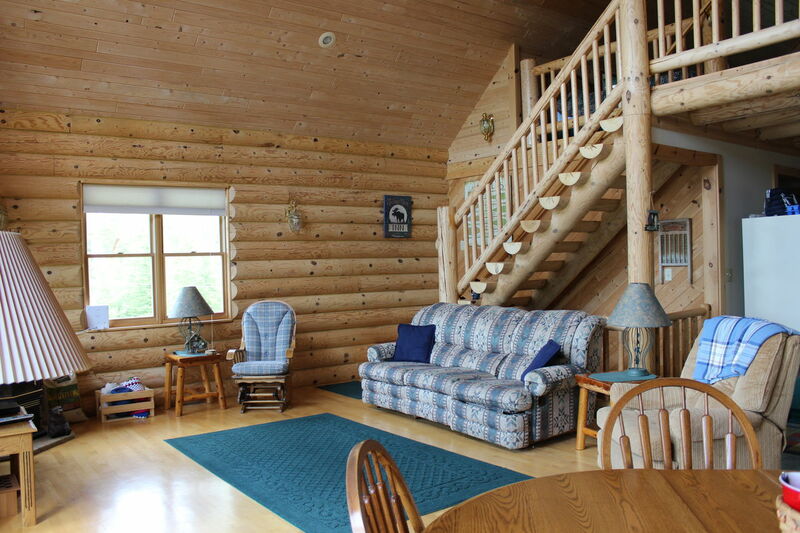 Open concept living area has great lake views from every window, but why enjoy the serenity from inside…take your morning coffee on the deck and watch for the resident bald eagles. 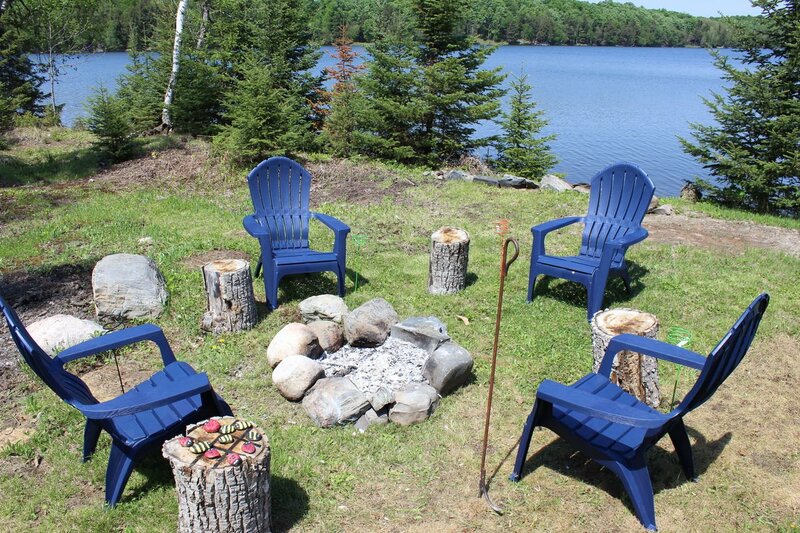 In the evening, enjoy your dinner at the picnic table with the loons providing the dining entertainment! 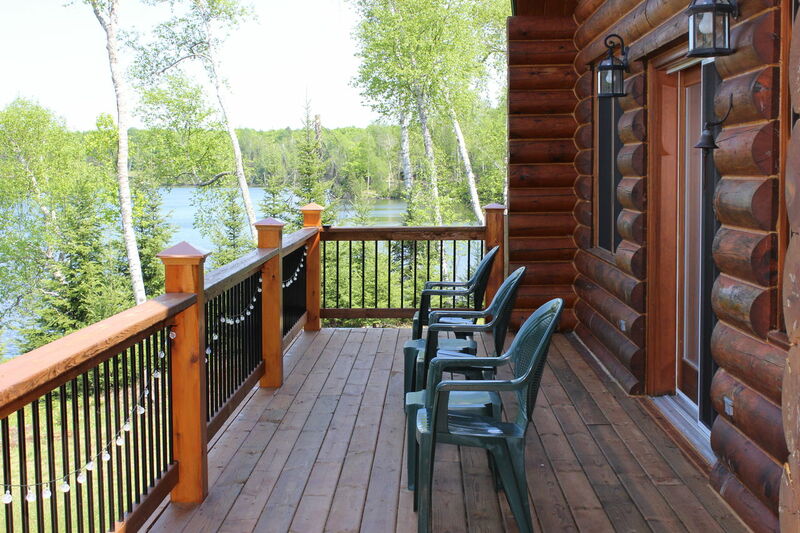 Guests get to enjoy the propane grill, fire pit, Jon Boat, a kayak, and outdoor games while staying at the Sundog Lake Cottage. For rainy days, there are many board games, books and movies for guest to enjoy. 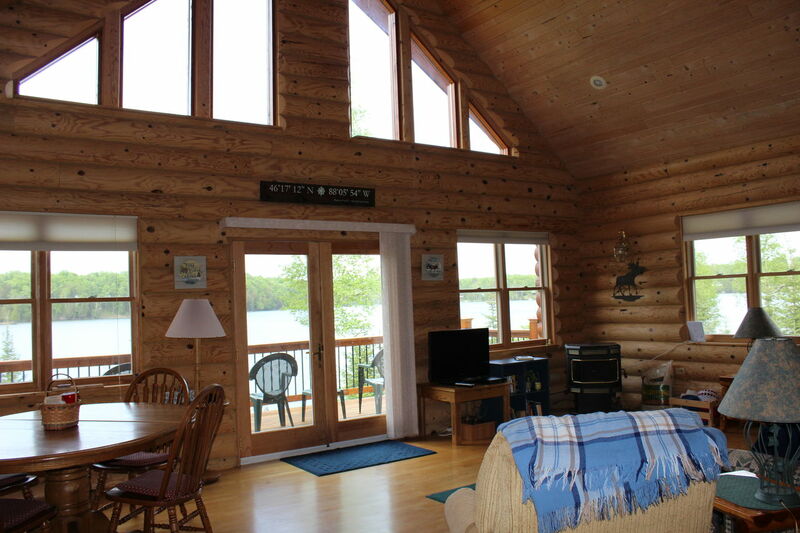 Sundog Lake Cottage also comes with a washer/dryer, air conditioning unit in the loft area, fans and a private dock. Due to the boating and access restrictions, we can not authorize guests to bring their own boats. 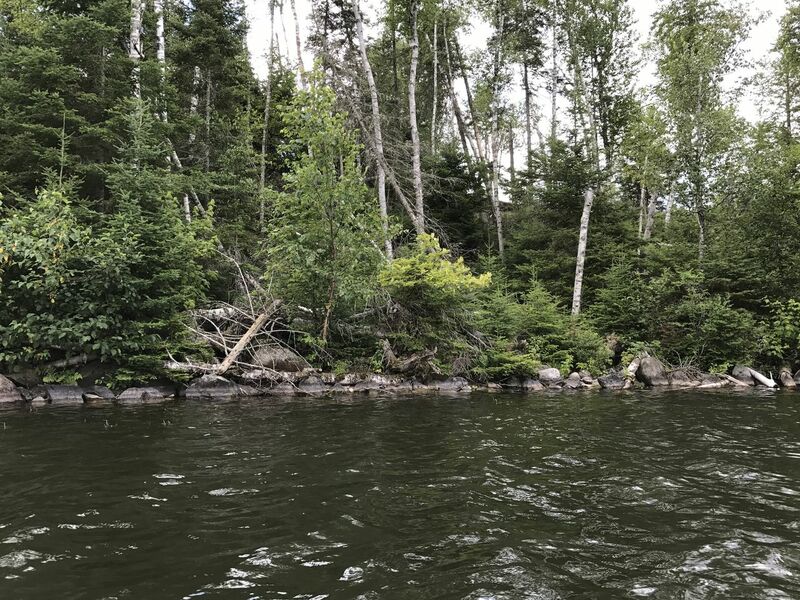 Animals: Deer, Bears, Wolves, Porcupine, Raccoon, Snakes (it's the Northwoods so wildlife is around, however owner has only seen deer, porcupine and 1 garder snake). Boats: 1 Jon Boat with oars and a kayak for guest to enjoy. Various sized life jackets are available for guests to use. 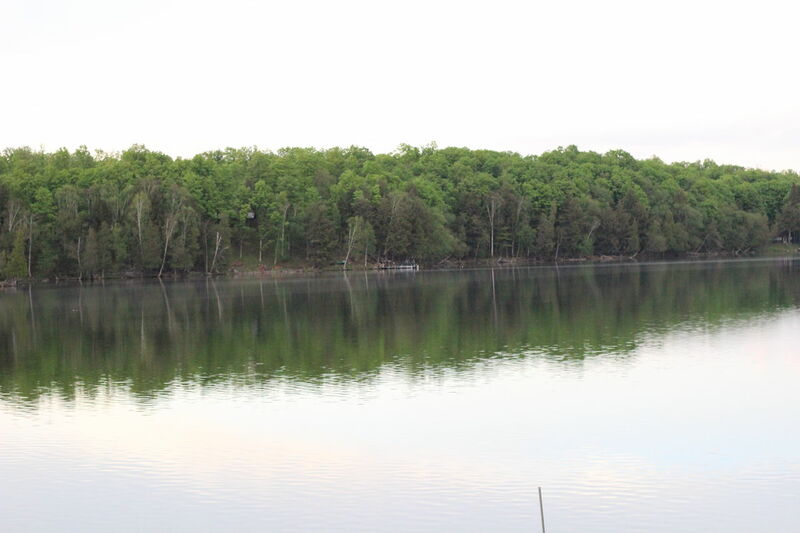 We can not allow guests to bring their own boats since this is a private lake and there is not any public access. Cell phone service: Verizon is good. 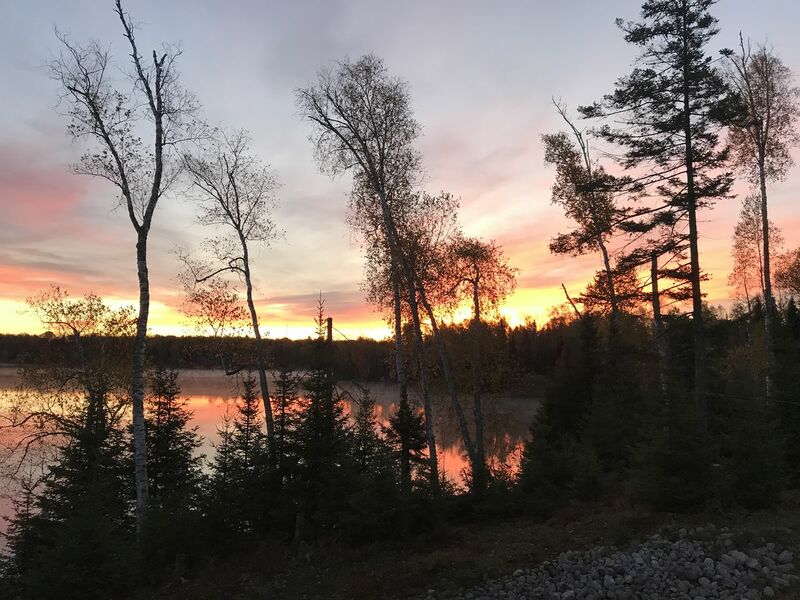 Other cell service can be spotty as usual in the U.P. 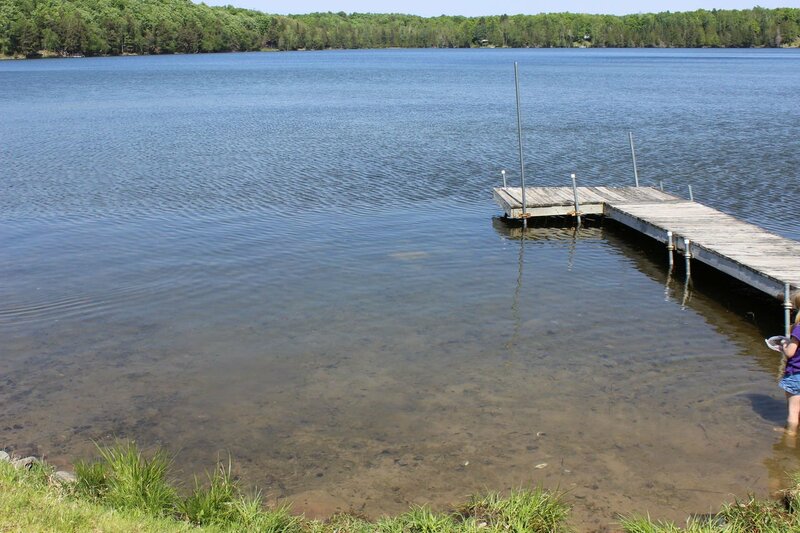 Dock: Your private dock is an L-shaped dock, which is 16 feet long. Feel free to use the boats present. There is no public access to this lake so there are not any launching capabilities. Fishing License: You can purchase your fishing license online at here! Grocery Store: There is a True Value Hardware store in South Republic which functions as a convenience store, about 20 minutes away. 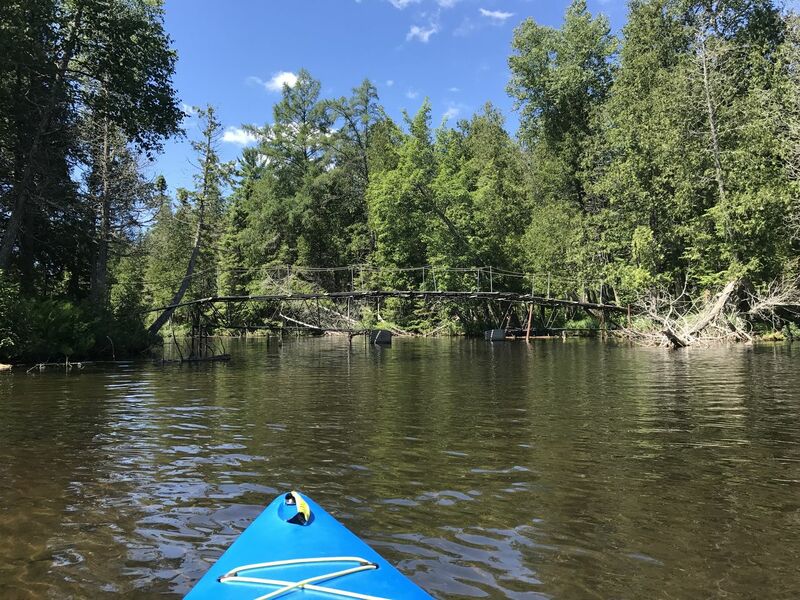 The closest full-size grocery store can be found in either direction-- Northeast, toward Marquette, you'll find the Jubilee IGA about 45 minutes in Ishpeming. Heading south, you'll find a Walmart about a hour from the cabin. Internet: YES, however this is mobile hotspot, and can be spotty depending upon the weather therefore we cannot guarantee it will always be working. This is ideal for light Internet use, and not for streaming or gaming of any kind. Parking: Plenty of parking for 3-4 cars and a trailer! 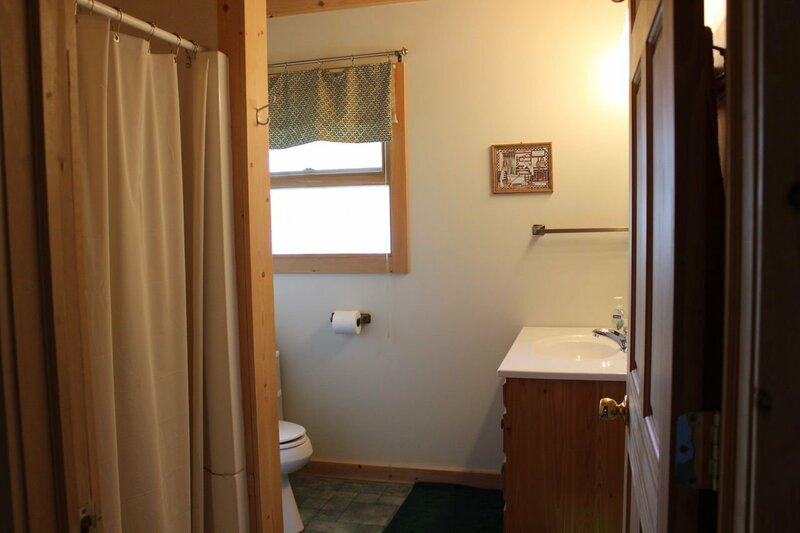 Space: 2 floors with a loft and a walk-out basement. Water: The water is a bit metallic tasting (pretty usual in UP Michigan), so guests are encouraged to bring some bottled water for drinking. Wood: Guests may find wood on property to burn or guests can buy bundles from the side of the road/store. Our group of 6 thoroughly enjoyed our stay, wish we could have stayed longer. Well furnished and comfortable. Hoping to return next October. 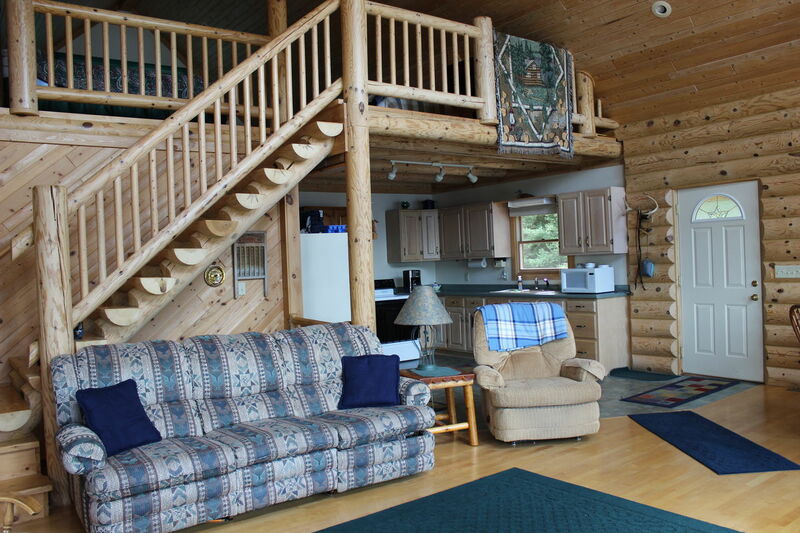 Mark we are so happy that Sundog Lake Cottage fit the needs of your group. We look forward to working with you again on your return trips. 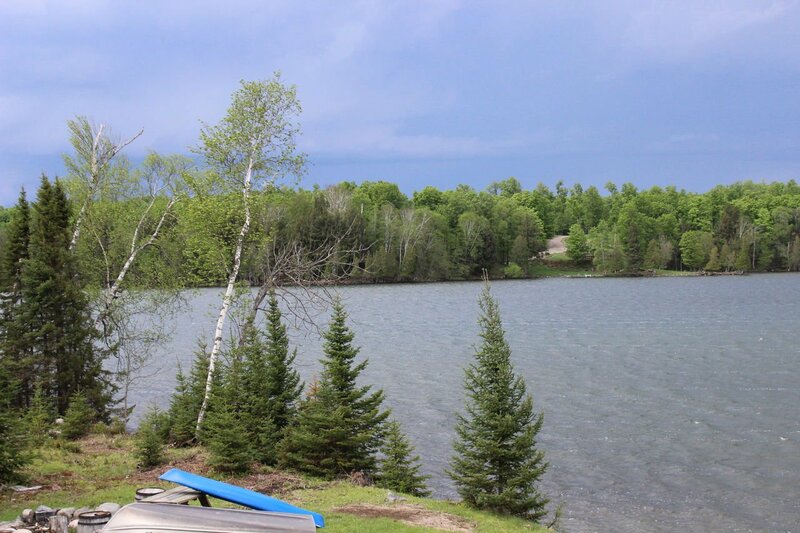 Keith we are happy to hear that you enjoyed your stay at Sundog Lake Cottage. We hope to see you again! 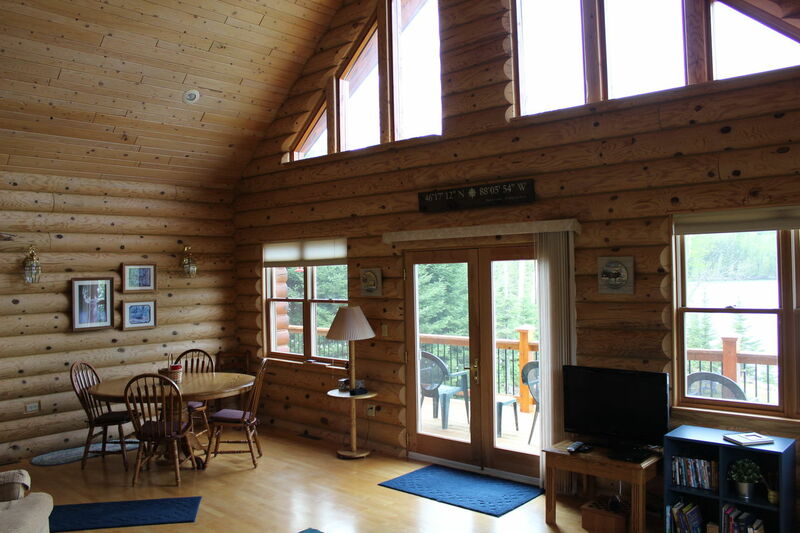 William, we look forward of seeing you again at Sundog Lake Cottage. It is so peaceful and quiet there. Jeni, thank you for this honest review. 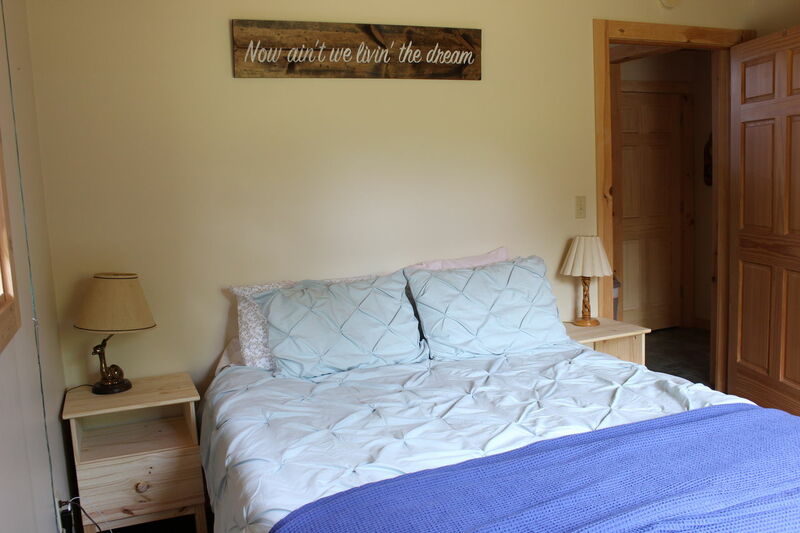 It is important for our guests to realize that this property really allows them to get away from it all. We are so happy that you enjoyed your stay and hope to see you again. Beautiful cottage... quiet and peaceful. The loons singing on the lake throughout the day was the best part. The loons are the best, aren't they! 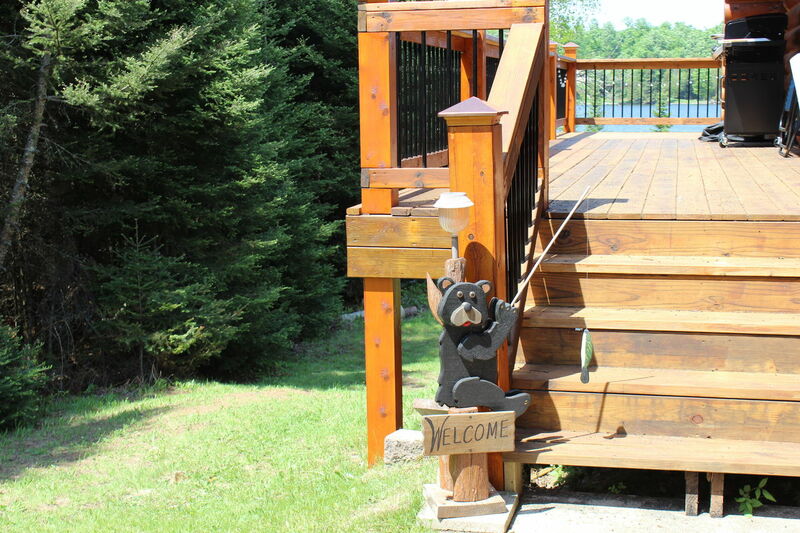 We're so glad that you had a good vacation at Sundog Lake Cottage, Brian, and we hope to see you again. This cottage is amazing!!! It is very secluded and peaceful. Everything you could need is heat to have an amazing time. We fished went swimming and out for a trip in the provided kayak. We can not wait to come back next year! 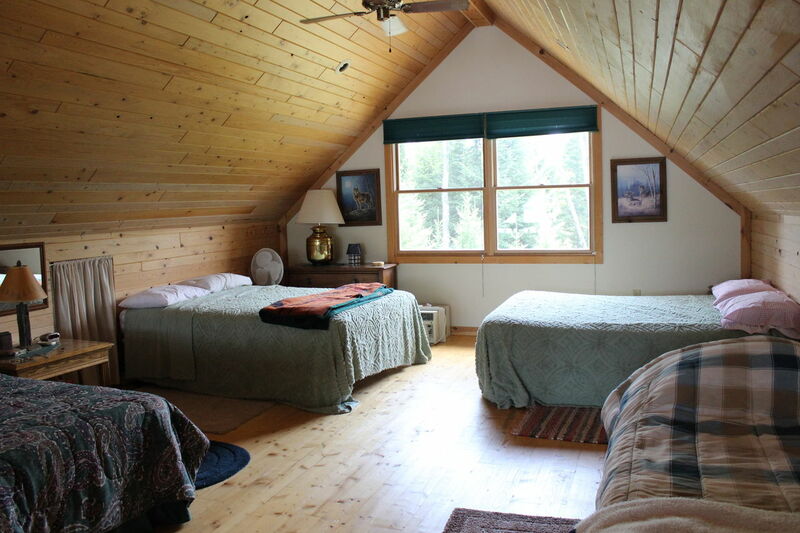 Jeanie, we're so happy that you love Sundog Lake Cottage as much as we do! 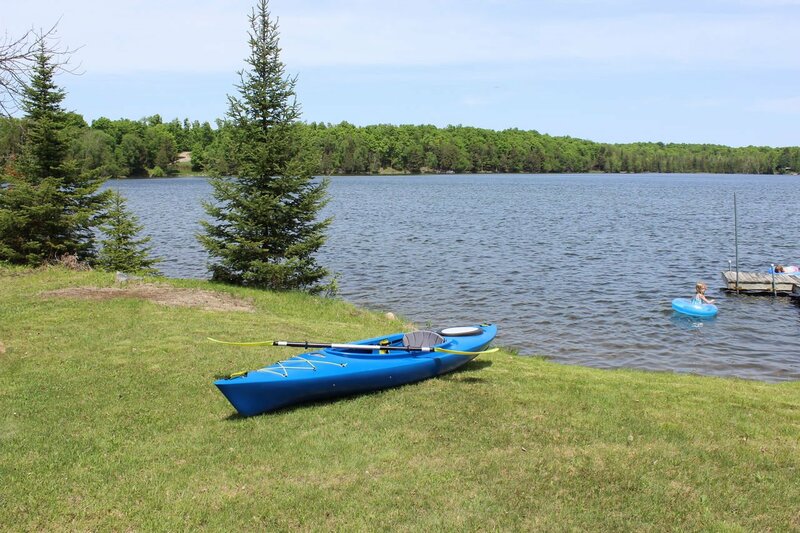 Swimming and kayaking makes for the perfect summer vacation. We can't wait to see you next year! 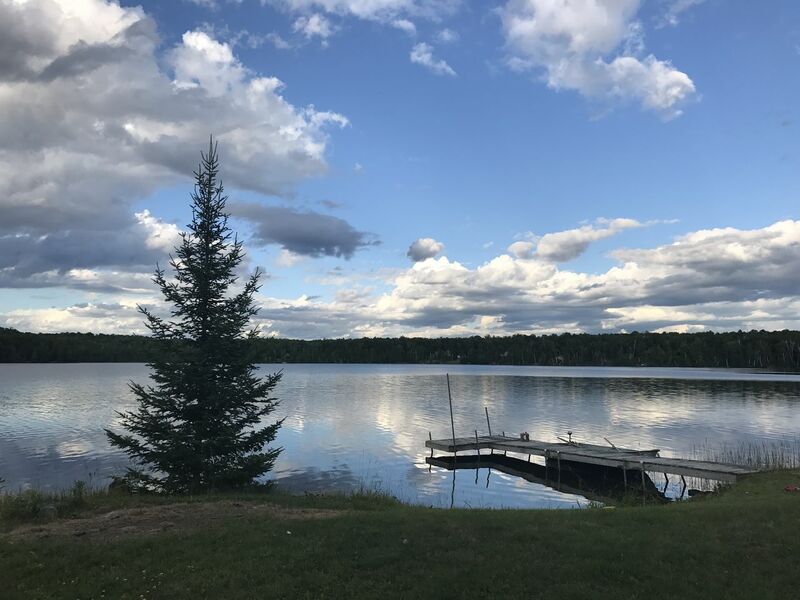 One of the best things about Sundog Lake Cottage is how remote it is - you can literally, and figuratively, get away from it all. We hope that you feel renewed as you re-enter your everyday life! We were SO excited to have the opportunity to stay at this location with our family -- and in every aspect, the hosts met or exceeded expectations. We were by no means lacking during any part of our stay! Instructions seemed clear so there were no surprises. 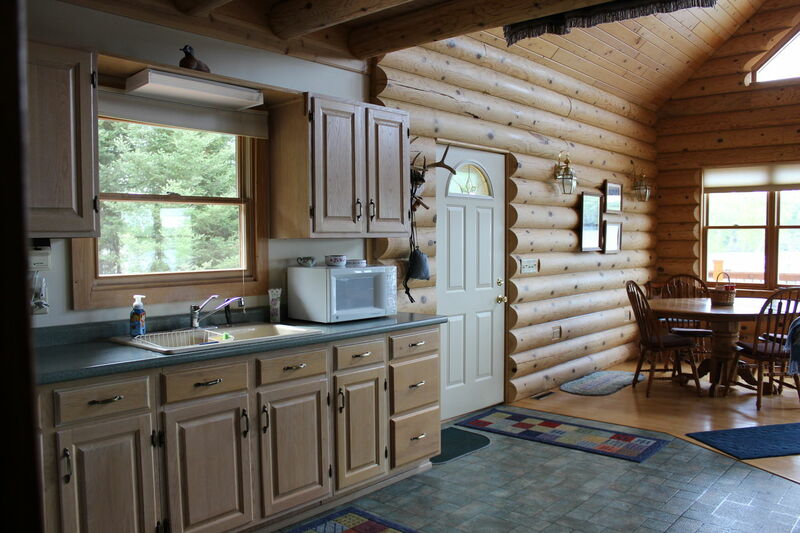 The property and home offered so many options for activities. We loved being able to walk directly down to the lake and spend time relaxing + making memories. The value is absolutely incredible for all that is included, especially compared to lesser properties we'd seen for rent in similar types of areas. 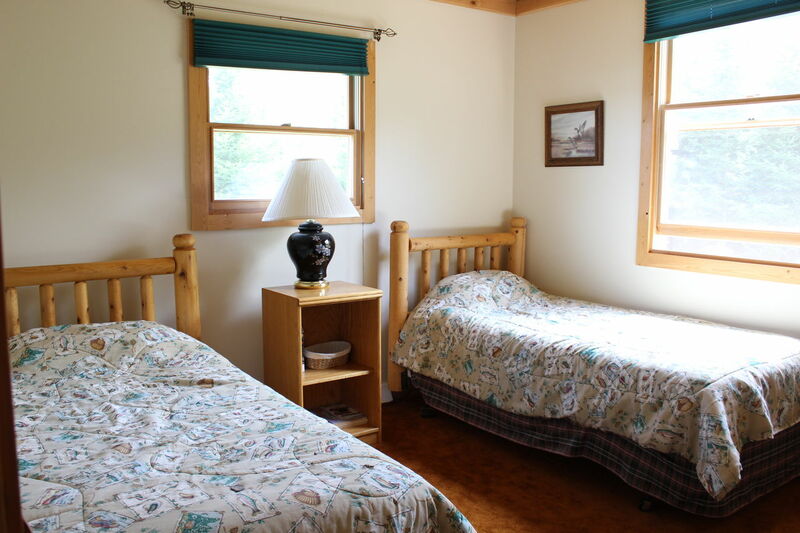 We were very comfortable and would love to make it a tradition to stay at Sundog again. 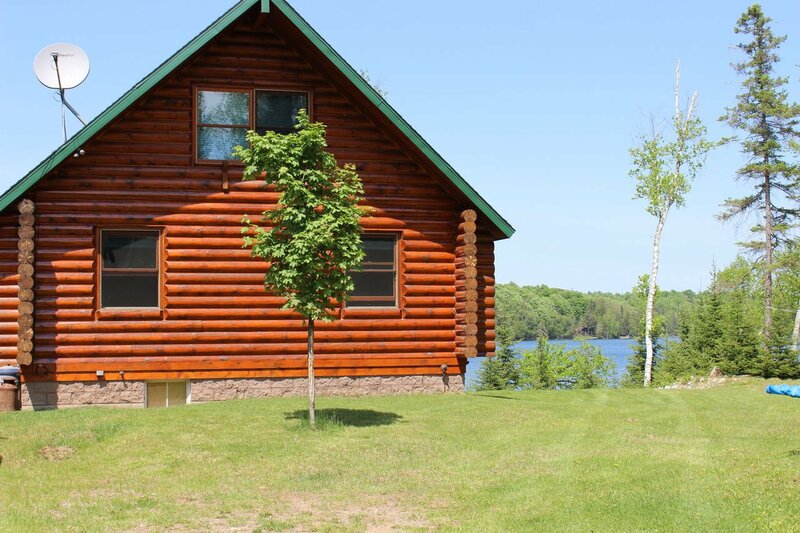 Beautiful cabin and even more gorgeous view! Highly recommended.